Former New Mexico Gov. 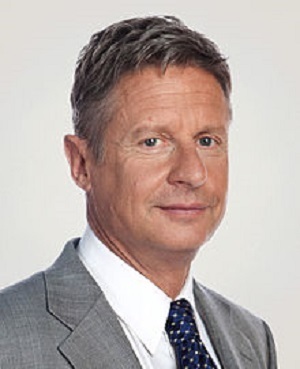 Gary Johnson and Dr. Jill Stein, along with the Libertarian National Committee and the Green Party of the United States, filed a lawsuit in federal court last month against the Commission on Presidential Debates, the Republican National Committee, the Democratic National Committee and the 2012 GOP and Democratic presidential candidates, Mitt Romney and Barack Obama. WASHINGTON (Legal Newsline) – The Republican National Committee has established its latest Hispanic Advisory Council, targeting Hispanic voters in Pennsylvania. WASHINGTON (Legal Newsline) – The Republican National Committee recently announced that it raised $8.4 million in July.